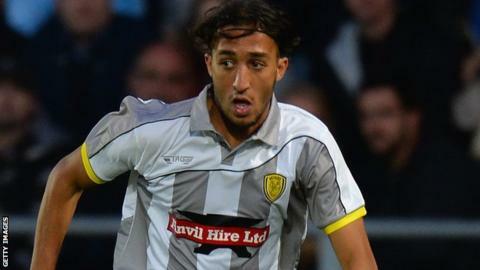 Burton striker Nasser el Khayati is in talks with Queens Park Rangers after the Brewers agreed a fee with the Championship club for the Dutchman. The 26-year-old did not feature in Albion's defeat at Rochdale on Saturday as transfer negotiations progressed. El Khayati moved to Burton in January 2015, when R's head coach Jimmy Floyd Hasselbaink was in charge at the Pirelli Stadium. He has scored 11 goals in 44 appearances for Burton.